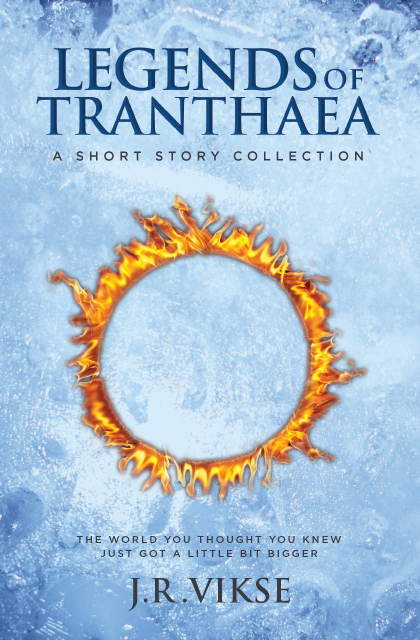 Tranthaea has always been a world full of untold stories. Its rich history is bursting with heroes and villains, dangers and mysteries, perils and protectors. Those stories have been passed down through generations, growing and changing over time, evolving from casual anecdotes to fireside tales, and finally into unbelievable legends. Welcome back. Tranthaea has been waiting for you. After the popular success of The Keeper Chronicles trilogy, readers have been anxious to return to the magical world of Tranthaea. Now, with the release of Legends of Tranthaea, the wait is over. With his trademark wit and well-drawn characters, Vikse returns to the world you thought you knew.